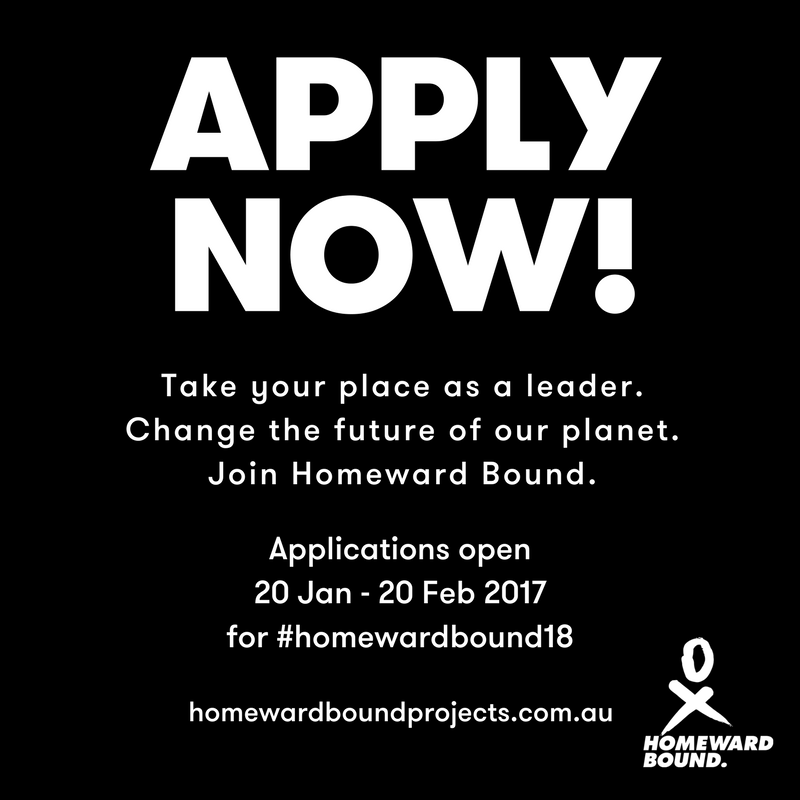 Been following the Homeward Bound journey and want in? 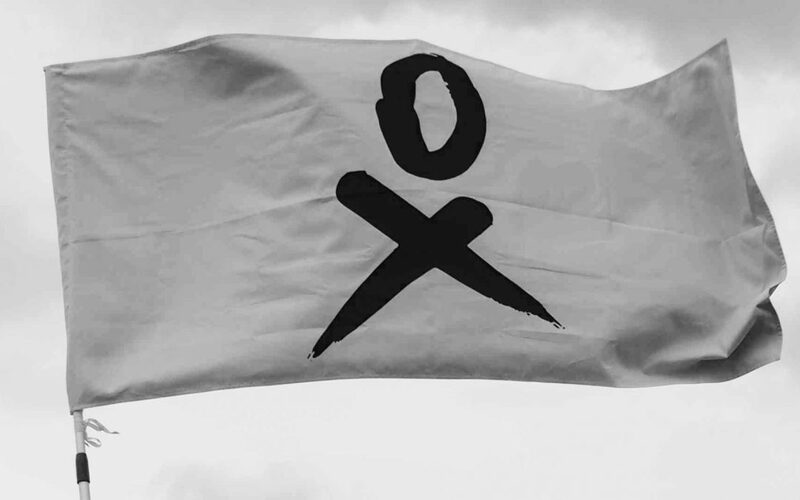 We’re now recruiting! 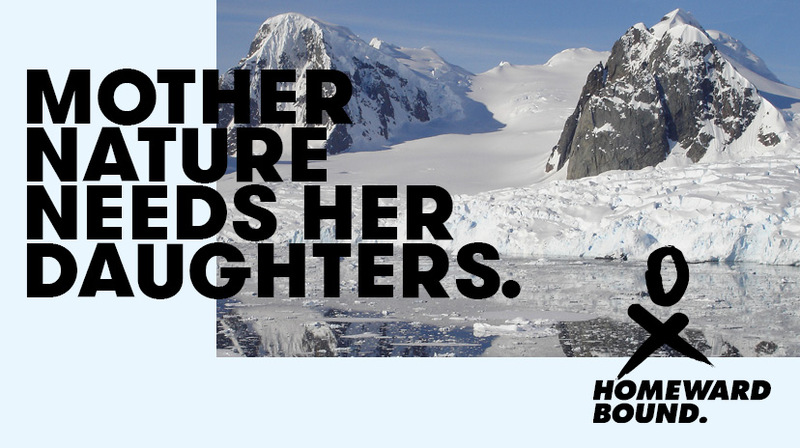 On the back of the success of our inaugural program and voyage, Homeward Bound’s next voyage is scheduled to depart in February 2018! Applications are open from 20 January until 20 February 2017 for the next contingent of women from science backgrounds to be part of this 10-year outreach initiative. Participants must have a background in science, have a commitment to the planet and be willing to explore their leadership capability. Applicants will be required to submit their application, provide their CV, and answer 10 questions including what is their leadership philosophy and how do they respond to giving and receiving feedback. They will also be required to provide a short two-minute video on why they are the right choice to join the Homeward Bound initiative. For the full application process and forms, visit the Join Us page. For more about the program, voyage and history of Homeward Bound, visit our About page. 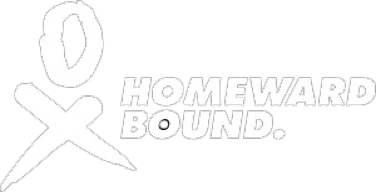 To read about our 2016 Homeward Bound participants, visit the Participants and Outbounders pages.